The 1st hole is a tough opener with the out of bounds fence running down the entire left hand side. 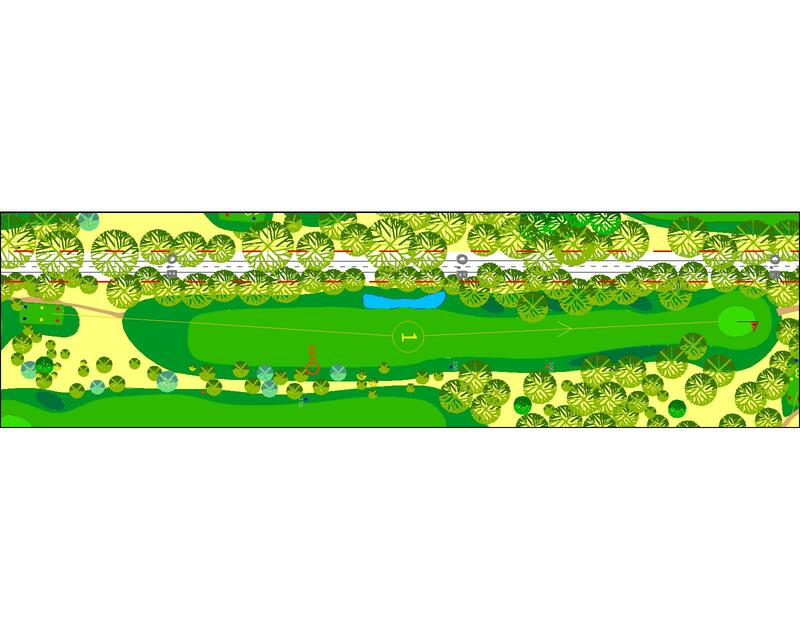 In addition, large trees and a small dam on the left narrow the landing zone, meaning only the straightest of drives will put players in the best spot for their second shot. 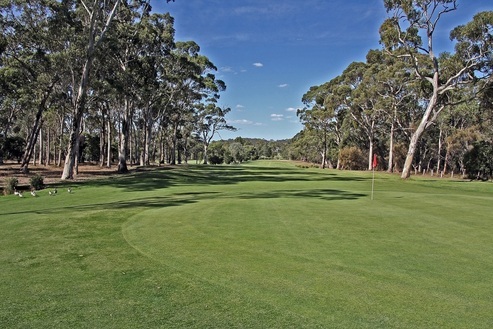 Large trees also make for a narrow approach whilst another small dam near the green will swallow up any stray shots hit out to the right.